Take a look at the products we have to offer! We now offer Procana's hemp based products! Find out more about these products and how they can help you find balance. We offer a line of Durable Medical Equipment (DME). Take a look at what we have in store or what we can order to fit your needs! Time to re-stock your first aid kit? 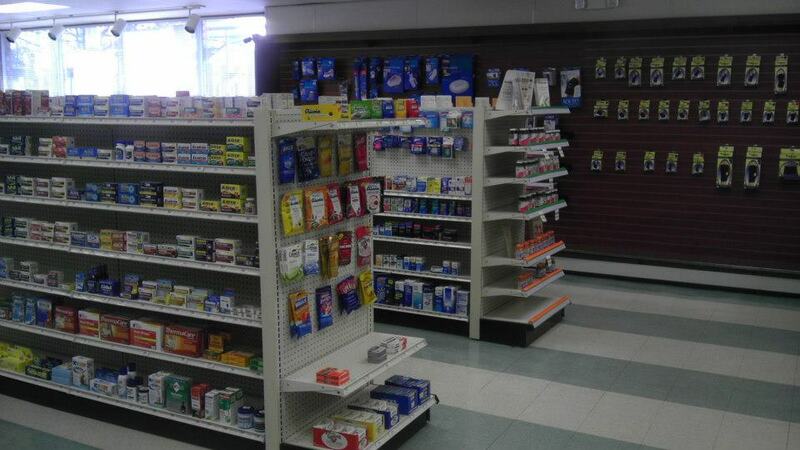 Take a look at what we have to offer to make you that you get the supplies you need! We have the products you need to make sure you're wrapped up and get the compression you need to relieve pain. Ready to make your next trip? We can make sure that you are ready with travel size products you need to get around!